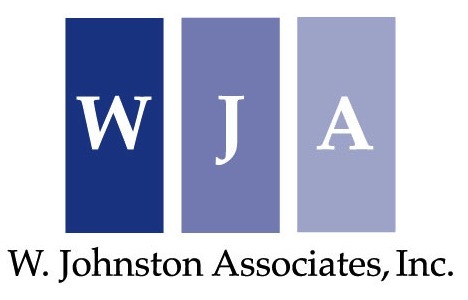 Law Firm Consultant | Finance & Compensation | W. Johnston Associates, Inc.
A law firm of any shape or size is prone to stumbling if its operational structures and policies fail to support the firm’s goals. As strategic advisors to clients, we regularly assist with a wide range of management issues, including financial performance and compensation systems. As firms grow, become more complex and have a broader base of partners, it is even more critical to ensure the firm is properly capitalized and reaching its financial goals. A law firm’s capital structure plays an important role in firm success, both in terms of providing a cash cushion to take advantage of strategic opportunities and in terms of ensuring partners have a vested interest in the success of their firm. Having spent two decades studying law firm economics, we have significant expertise identifying financial issues, developing realistic benchmarks and forming concrete recommendations to maximize financial performance. We assist firms with a broad range of financial matters, from budgeting and financial management to lateral hire structure and practice profitability. Our approach to financial analysis combines both a business rationale and a hard, economics technique. Most people do what is rewarded, particularly in business. In a law firm setting, this naturally means that the actions of partners and others reflect what the firm rewards. Compensation systems that are misaligned with firm goals inhibit a firm’s ability to reach its potential. The best systems consider a wide range of factors that define each partner’s contribution to the firm and ensure internal equity, external competitiveness and predictability. Similarly, income partner and associate compensation systems create incentives to advance the firm’s strategic position. Naturally, the strongest systems – both for partners and other lawyers – serve to attract and retain talent. W. Johnston Associates understands the importance of creating systems and structures that are efficient, non-bureaucratic and support the firm’s culture and strategic goals.